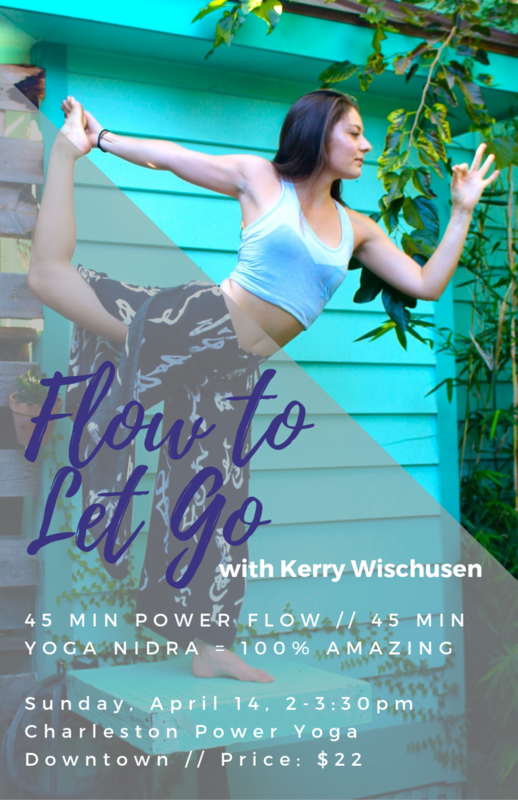 45-minute all-levels flow and a 45-minute Yoga Nidra practice. Participants are encouraged to bring any props that would make their shavanasa shape more comfortable for the duration of deep rest (ex. pillow, blanket, eye pillow, etc).